 Log In needed $1,790 · 751 Copperfield Blvd SE, Available Now Rent to Own! 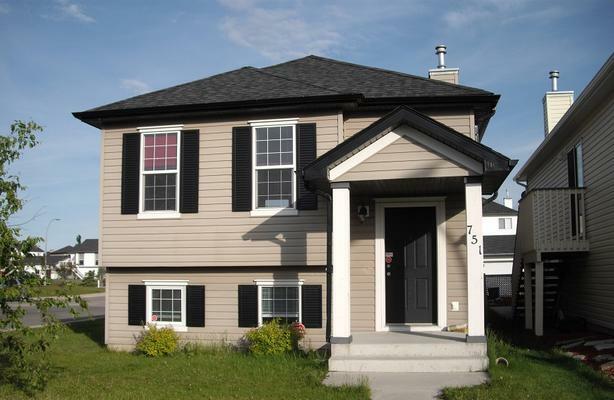 This beautiful bi-Level in the community of Copperfield features a total of 3 bedrooms and 2 bathroom and a developed basement with a family room. Situated on a corner large lot with a large deck and fenced yard. Kid and Pet friendly, it makes for an ideal family home.